Barber is signing a one-year contract to stay with the Buccaneers, Rick Stroud of the Tampa Bay Times reports. 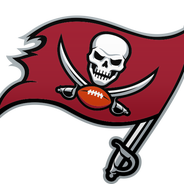 Barber showed some signs of life during the second half of the 2018 campaign, but he didn't do enough to prevent the Buccaneers from actively seeking upgrades in the backfield. 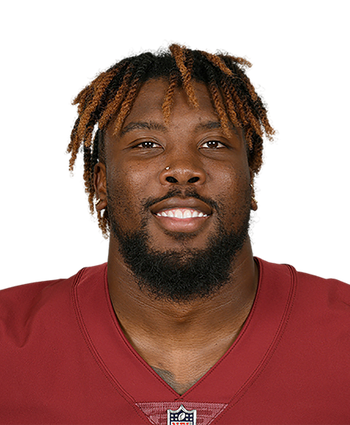 Whether its 2018 second-round pick Ronald Jones or an offseason acquisition, Barber likely will face a serious challenge for the starting job. The new contract is in lieu of a restricted free agent tender.